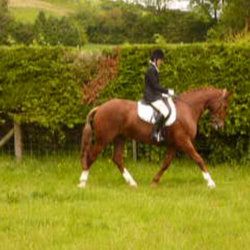 Striking chestnut gelding by Agherlow. 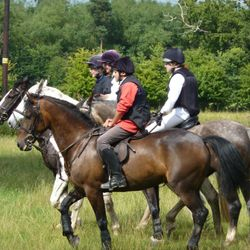 Huge potential under saddle for showing, ridden hunter or riding club all-rounder, with 9 inches of bone. Exceptional conformation with three uphill, rounded paces. Excellent temperament and trainable attitude. Good to shoe, box/trailer, catch, in traffic. 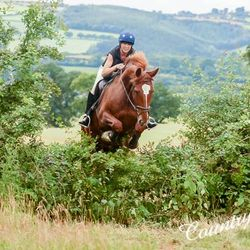 Produced quietly on a busy farm where he has seen light/farm traffic, and has been hacked and schooled, therefore unspoilt. Opens gates and goes through water. 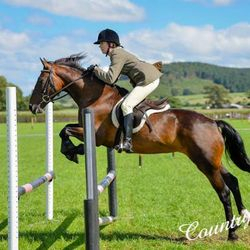 Super happy hacker for sale. Ebonie has been a field ornament for a year but is now being brought back into work. 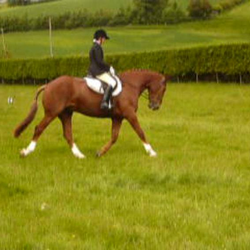 15hh, mare, 10 yo. Great to hack on own and in company. 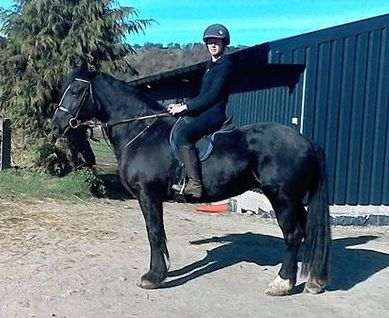 Madi is a sweet, keen 14.2hh, 7yo mare and she is ready for her next owner. 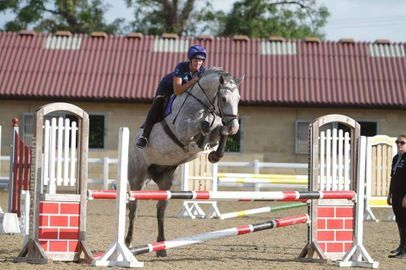 This talented pony has been brought on slowly so not spoilt in anyway. 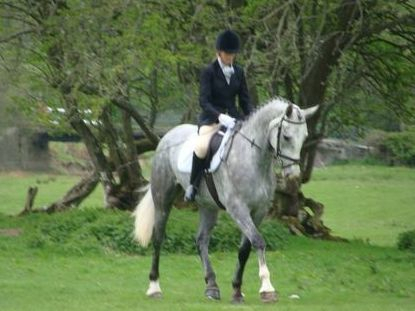 She is a genuine lovely pony, a real pleasure to own and ride. I’m looking for a competitive youngster / teenager / adult who wants to compete and win, or to do PC / RC activities. 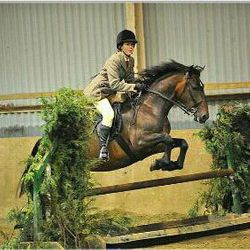 Madi has a big bold, neat and honest jump. 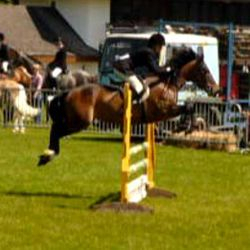 She loves jumping and is frequently placed in 80-100 cm show jumping competitions. 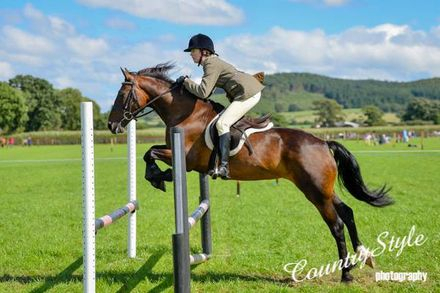 She has competed at XC and been placed, as well as cross country schooling over ditches, water, skinnies etc. 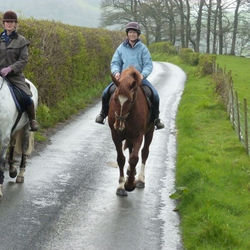 BShe rides out with our without company, good in traffic, good with dogs, sheep, cows. 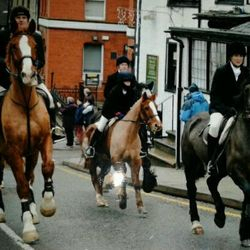 She hunted last year and caught loose horses at the hunt point to point. 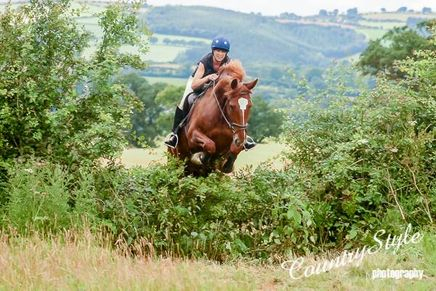 She went to pony club camp this year and loved it. Madi lives in or out. Good to load, catch, shoe (she can go bare-foot), clip. Madi doesn’t need wrapping up in cotton wool. She’s never been sick or sorry.